Sathish was part of the Downstream process development team at Pfizer Biologics Development Centre, Chennai (India) specialized in purification of monoclonal antibodies. Prior to joining Pfizer, he was employed as Associate Engineer for 2 years in Downstream Process Team at Intas Pharmaceuticals, Ahmedabad (India), where he worked on late stage process development for Bio-similar molecules. His stint of 4 years in Bio-pharma industry helped him in identifying the research area of his interest and the career path he would like to take. 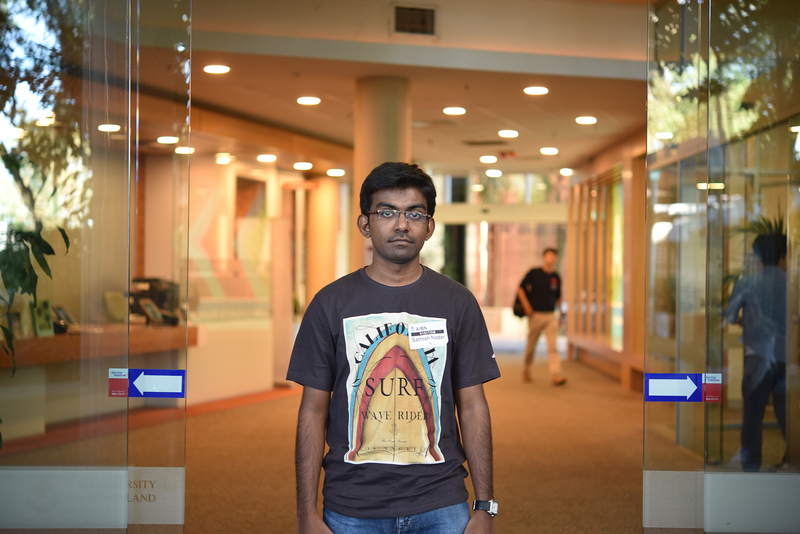 Sathish strongly believes that this opportunity at CBI, while help him gain in-depth understanding and broaden his expertise in working with bio-pharmaceuticals. His Educational background is in Bio-process technology (Post graduate degree from Institute of Chemical technology, India). He has completed his Bachelor of Engineering degree in Biotechnology from North Maharastra University, India.